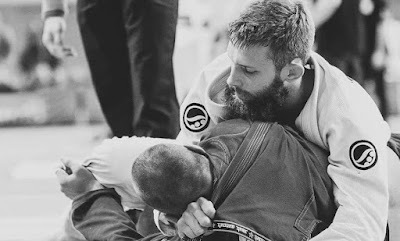 Jiu-jitsu.News: Adam Wardzinski comes to Kiev! 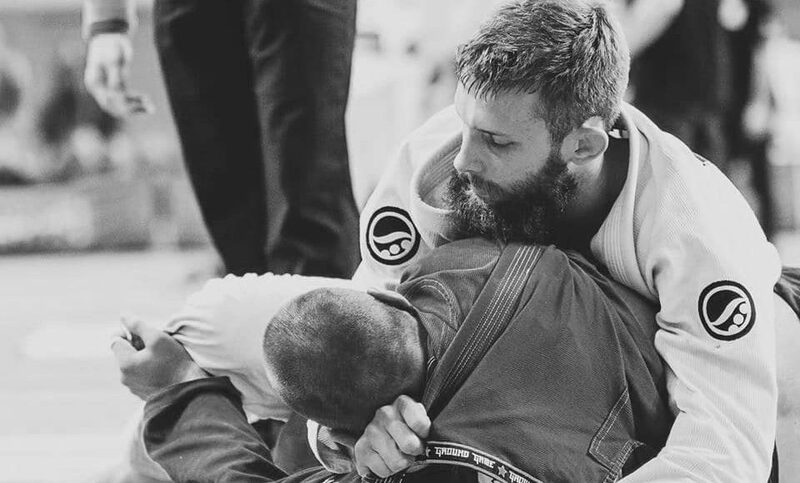 Adam Wardzinski, known as one of the best jiu-jitsu fighters of the world will visit Ukrainian capital. The athlete will held open training sessions on Saturday, November 24th. All participants will be able to take part in two open training sessions: on Saturday morning and evening (information about the time and location will be provided later). Registration fee can be paid until October 31st inclusively. The cost of the one training is- € 35 and for two- € 50. Starting from November 1st the cost will rise up to € 45 and € 60. Registration is required by e-mail: blackbeebjj@gmail.com or by phone number: +380973218525.